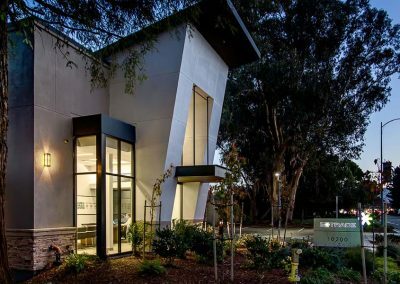 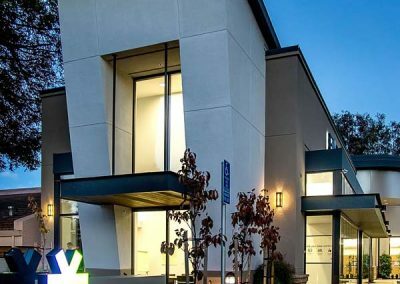 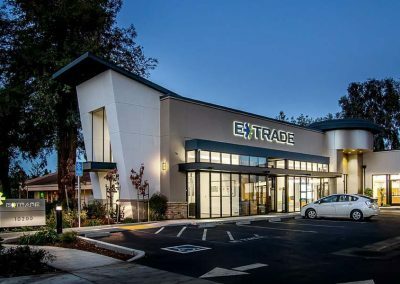 On a tight, remnant commercial site along Cupertino’s North De Anza Boulevard, this new retail center replaces a blighted former auto-service garage. 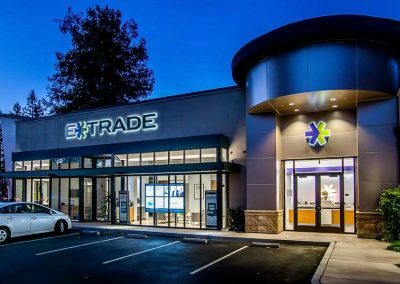 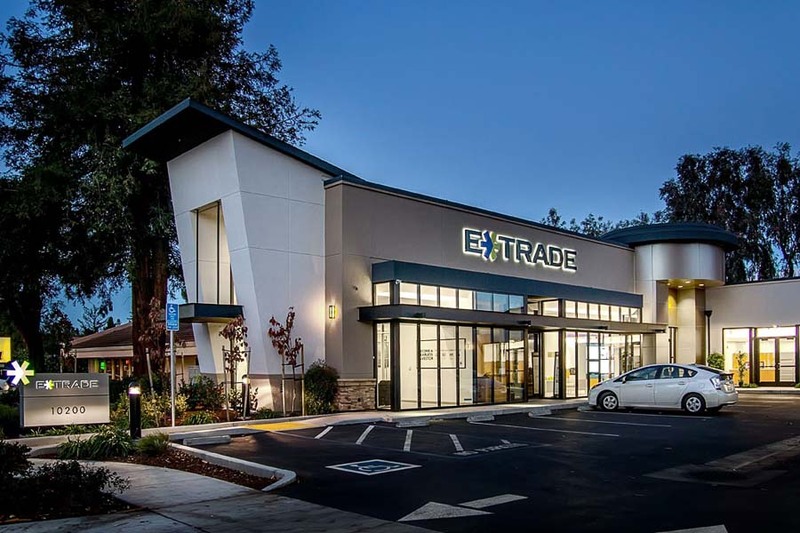 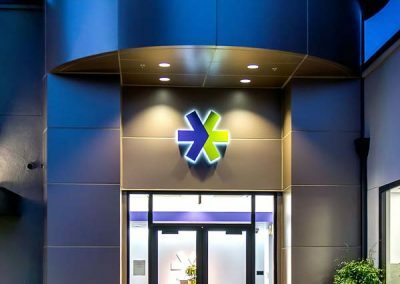 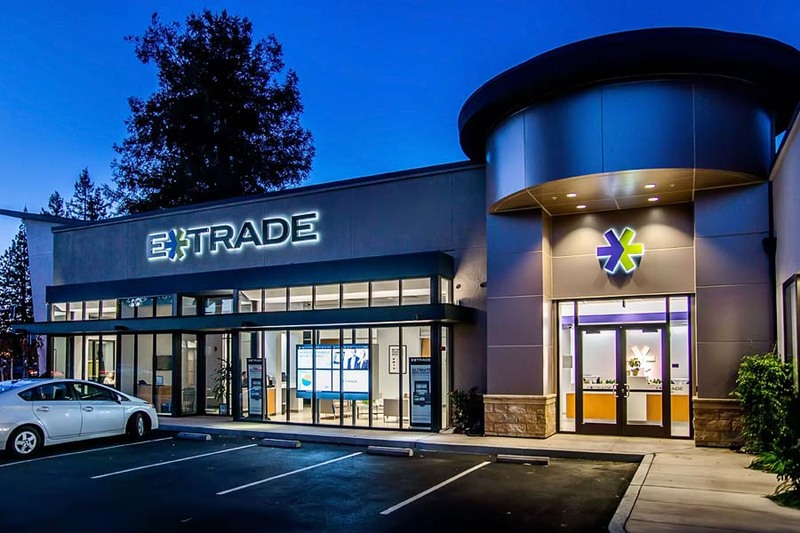 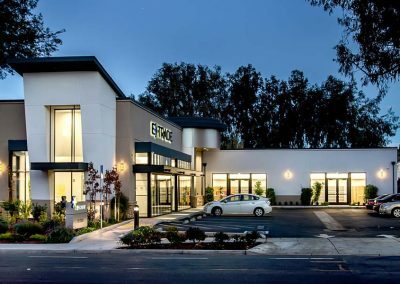 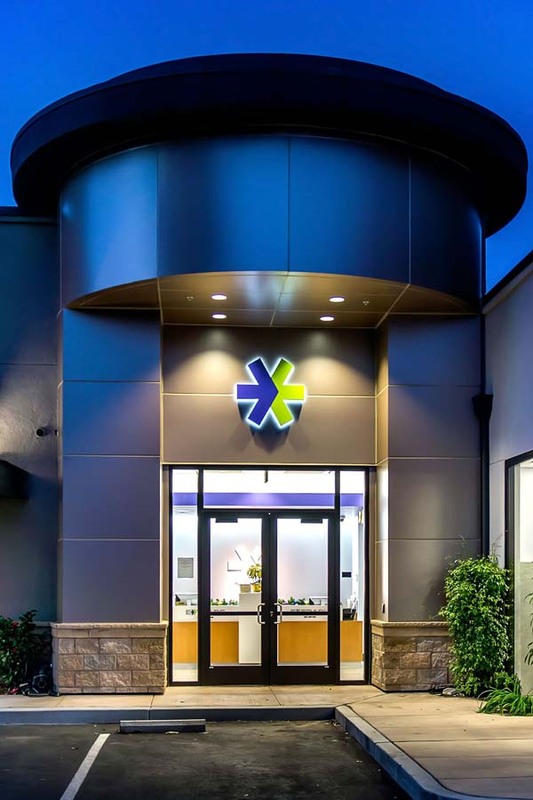 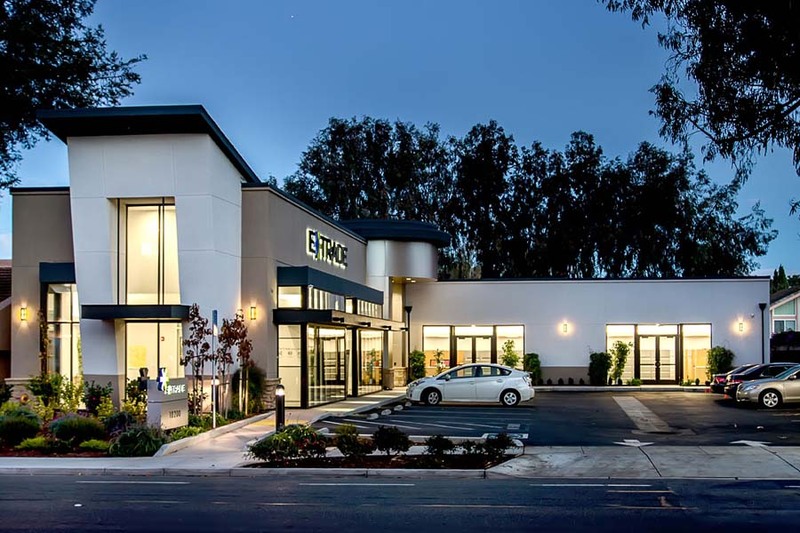 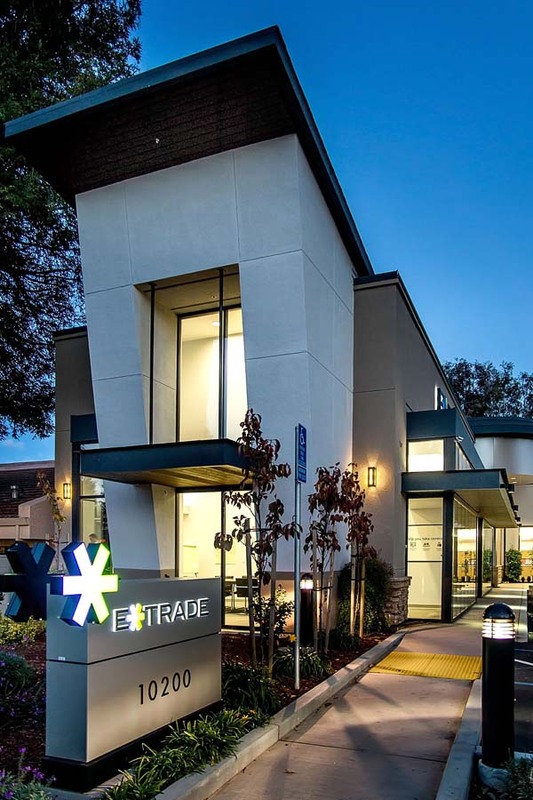 The project was designed as a multi-tenant facility, but E-Trade Financial took the entire building on a long-term lease, making it a much more attractive property for our client to sell. 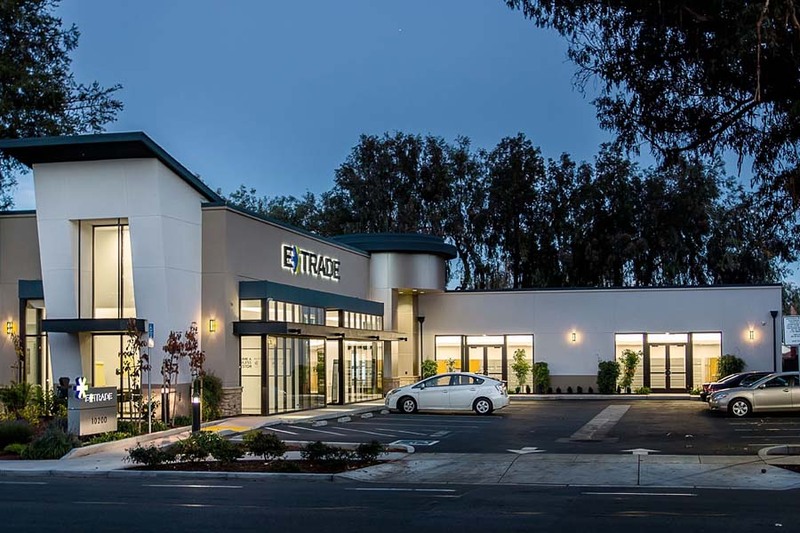 Scope of Work: Retrofit/remodel of existing 2800 s.f. 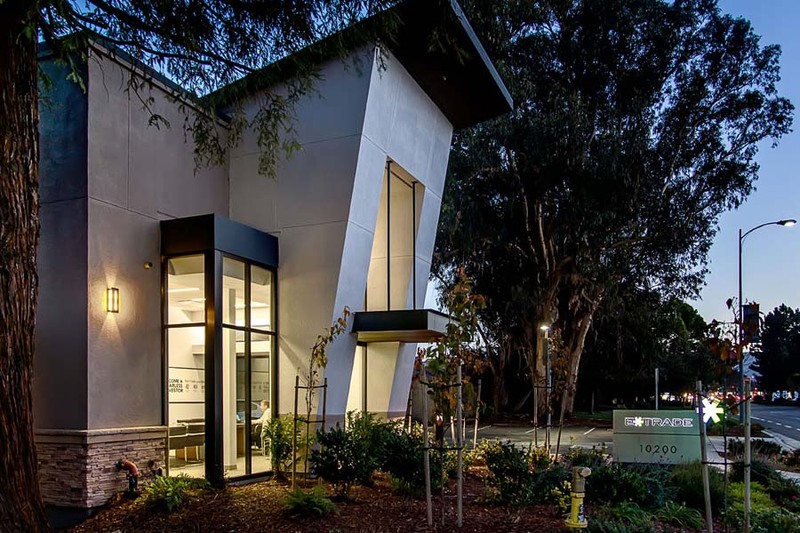 one story building, with 2050 s.f. 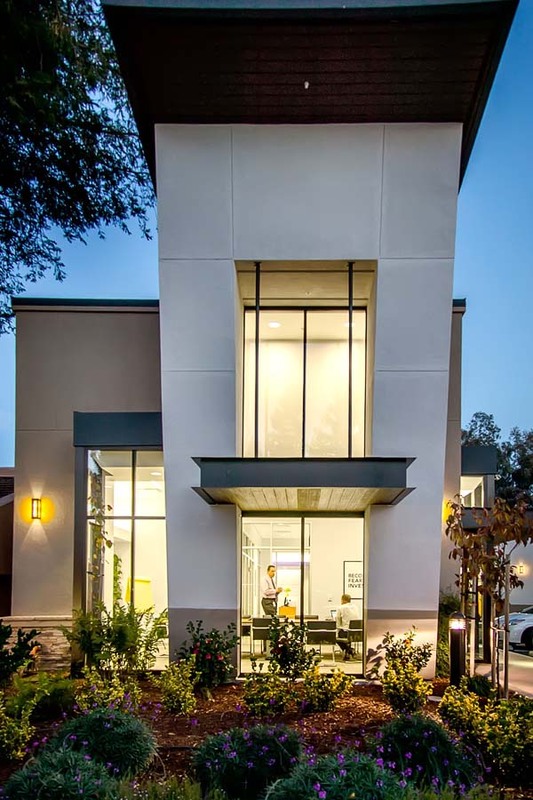 one story addition and related site improvements on a site of approximately 0.3 acres. 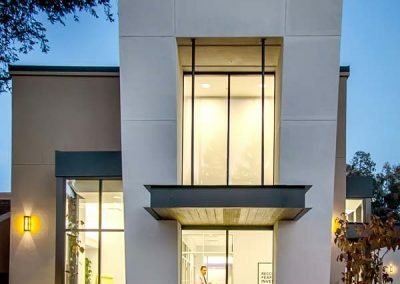 Contact us today to discuss your commercial/retail project!